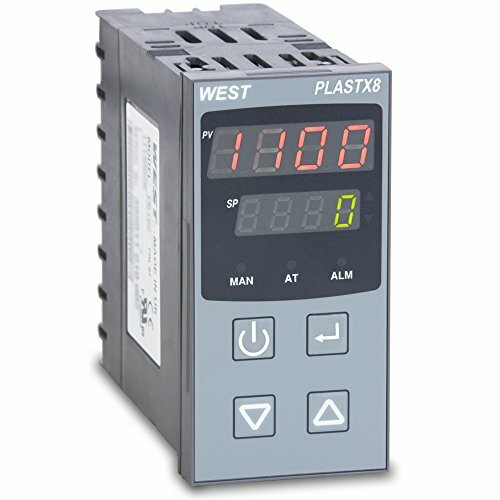 The West PLX821110020 is part of the West PlastX range of products offering a cost-effective, fixed build solution for precision temperature control for extruders. 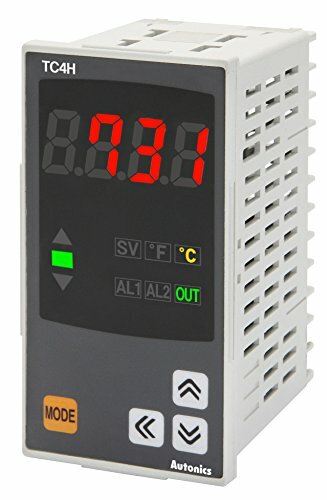 The PLX821110020, one of the PlastX8 series, is a 1/8 DIN controller selectable for heat only or heat/cool operation or as an indicator for melt temperature. 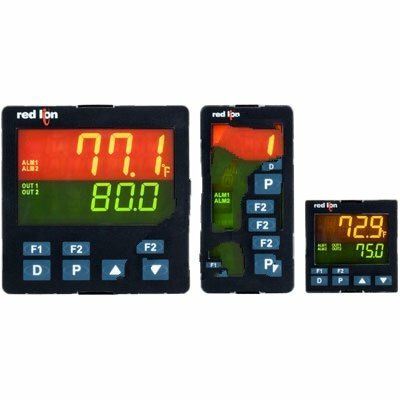 An on/off button allows disabling zones not in use.Features of the PLX821110020 include; universal input (thermocouple, RTD, mA dc or V dc), dual line 4 digit LED display, three LED indicators for low alarm, band alarm and auto-tune, three 2A/240VAC relays, autotuning, ramp to setpoint function, 100 to 240 VAC supply power, IP66 rated front, CE, UL/cUL Recognized and CSA. 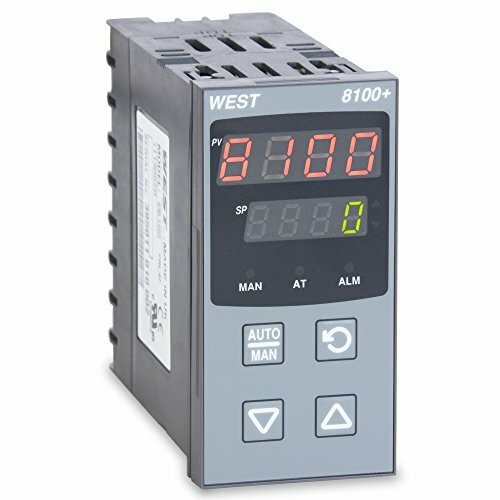 The West P8101Z2100000, part of the Partlow 8100+ product family, is a 1/8 DIN temperature and process controller providing flexibility and ease of use in the most demanding process and manufacturing applications requiring PID or On/Off control. 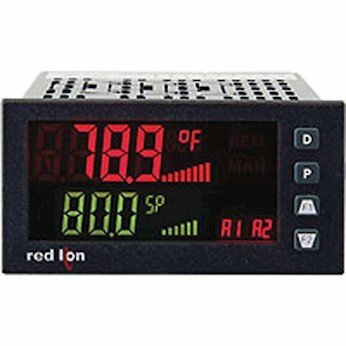 Autotuning in the P8101Z2100000 makes PID tuning simple and efficient for heating or cooling applications.Features of the Partlow P8101Z2100000 include; dual line 4 digit LED display, universal input (thermocouple, RTD, mA dc, V dc), one 2A/240VAC SPDT relay output, 100 to 240 VAC supply power, auto tune, CE, CSA and UL/cUL Recognized. The West PLX822110020 is part of the West PlastX range of products offering a cost-effective, fixed build solution for precision temperature control for extruders. 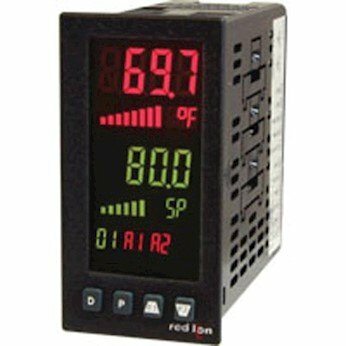 The PLX822110020, one of the PlastX8 series, is a 1/8 DIN controller selectable for heat only or heat/cool operation or as an indicator for melt temperature. 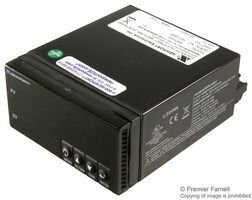 An on/off button allows disabling zones not in use.Features of the PLX822110020 include; universal input (thermocouple, RTD, mA dc or V dc), dual line 4 digit LED display, three LED indicators for low alarm, band alarm and auto-tune, one 10V DC SSR driver output and two 2A/240VAC relays, autotuning, ramp to setpoint function, 100 to 240 VAC supply power, IP66 rated front, CE, UL/cUL Recognized and CSA. 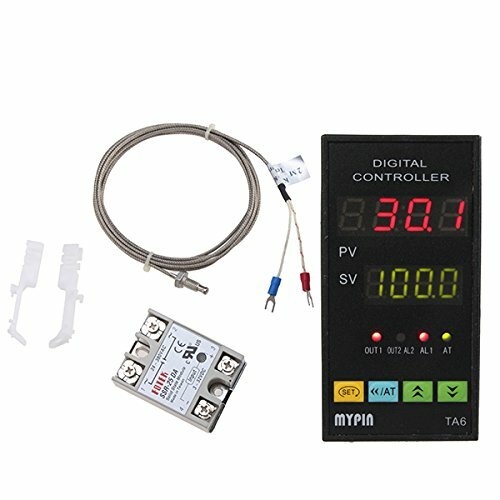 Copyright © Wholesalion.com 2019 - The Best Prices On 0.125 Din Pid Controller Online.